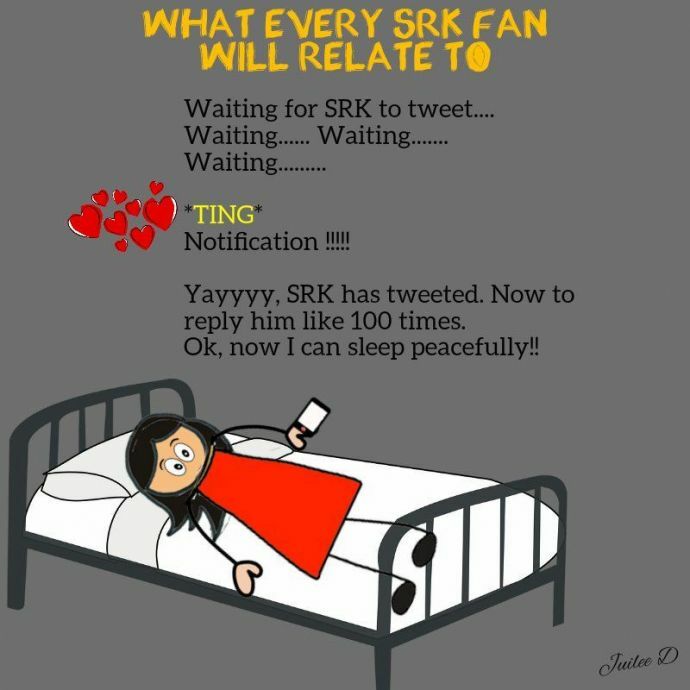 This Comic Strip About SRK’s Jabra Fan Is So Relatable That Even SRK Couldn't Stop Appreciating It! SRK always makes it a point to admire and thanks his fans for all the doing and warmth he receives from his fans. 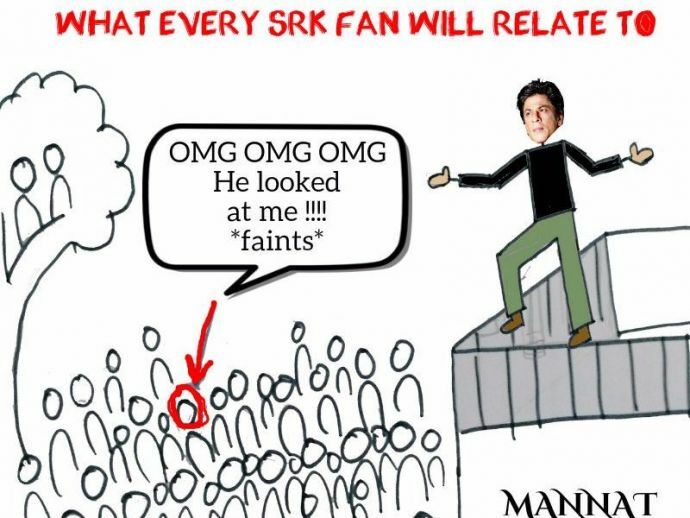 We all know that Shah Rukh Khan has a crazy fan base! His fans always shower loads of blessings and love, and SRK too, never fails to recognise it. He always makes a point to admire and thank his fans for all the admiration and warmth he receives from them. 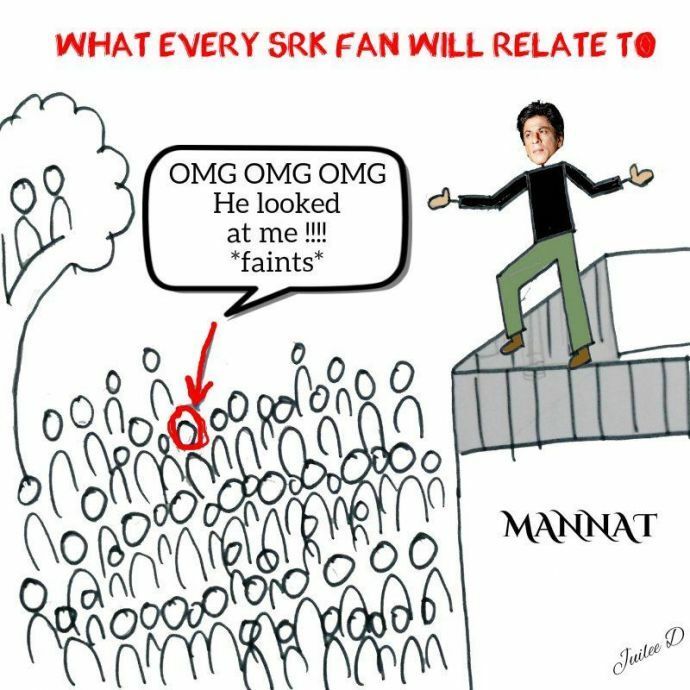 Recently, one of his fans, Juliee Desaai made a sweet and relatable comic strip about how every SRK fan is. 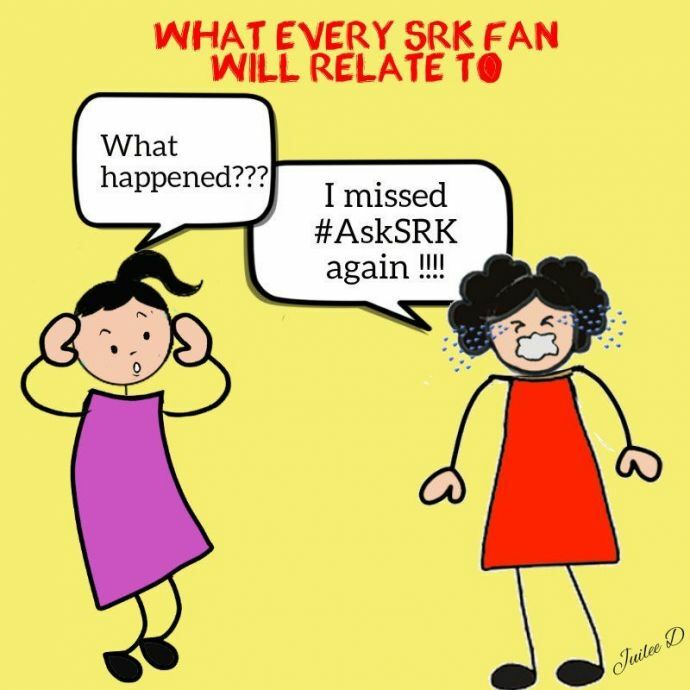 She summed up the feeling so well, that even SRK took out time to laud it! And the Famous Jabra Fan!